Mr Ashfaq Khan is practising Gynaecology and obstetrics in London for the last 14 years. He had his clinical training at different hospitals in London including St. Barthelomews Hospital London, The Royal London Hospital, The Whittington Hospital and carried out his research work on Cervical Cancer at University College of London. 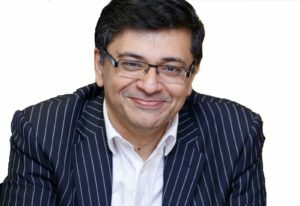 Mr Khan is an experienced Gynaecologist with special interest in minimal access surgery (laparoscopy) and ambulatory gynaecology (Colposcopy, Vulvoscopy, Hysteroscopy). 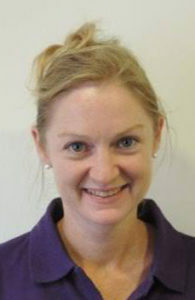 Katie is a Member of Chartered Society of Physiotherapy specialised in woman health.